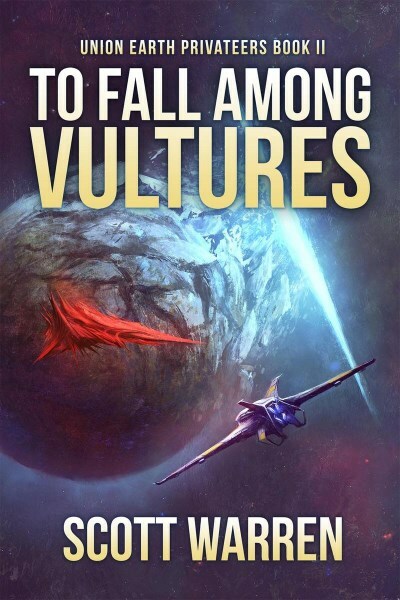 To Fall Among Vultures by Scott Warren is the second book in the Union Earth Privateers series. Once more we get to strap in with Victoria “Vick” Marin, captain of the U.E. Condor, as they search for salvage while staying under the radar of the many other, more powerful species roaming the galaxy. 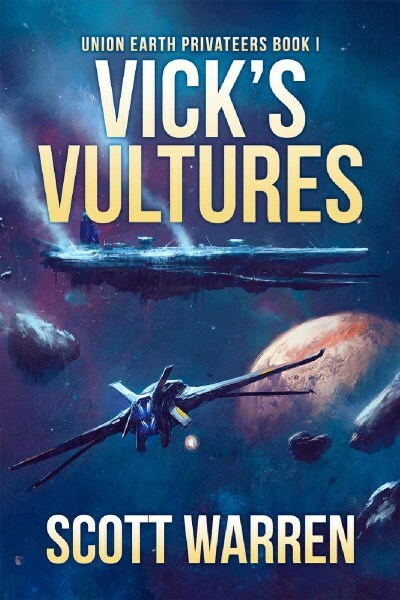 Vick’s Vultures, the first book in the series, did not fare well in terms of my review, earning a two rocket rating. 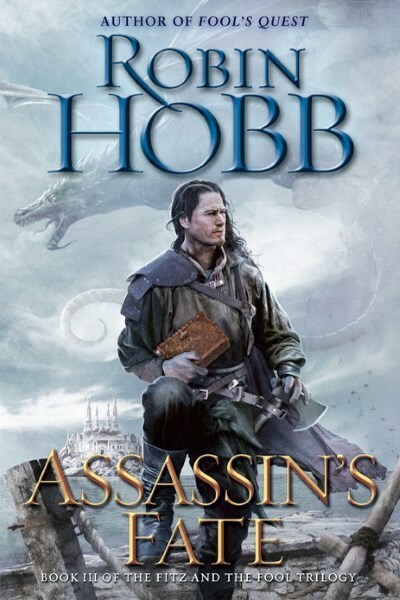 Normally I would not have continued with this series given the failure of the first book to impress me. But I received To Fall Among Vultures from the publisher in exchange for a fair and honest review and so I set out to honor my side of the deal. Unfortunately, where Vick’s Vultures had a fairly linear storyline that, while not executed well, was at least somewhat easy to follow, To Fall Among Vultures is just plain confusing and I ultimately had to give up. The series story ideas as a whole are not entirely bad. Earth is a small fish in a very big ocean; they realize very quickly that their best chance for survival is to stay hidden, all the while utilizing privateers to salvage advanced technology from wrecked or otherwise disabled ships belonging to the many other races that are technologically superior to Earth. I give credit to the author: for once humans aren’t the best and the brightest in the galaxy. It’s a setting that really had a lot of potential. Unfortunately that potential is never realized because the story is just do darn difficult to follow because of the poor writing. Characters are never really given life, point of views seem to switch with reckless abandon, and, with dialog, it’s really difficult to figure out who is saying what. I’m giving To Fall Among Vultures a single rocket rating as befits a DNF. Sadly, I will not be continuing with the Union Earth Privateers series. Victoria Marin, captain of the U.E. Condor, and her crew of Vultures have been running dry for months. In danger of losing her command and her credibility if she can’t locate fresh salvage, she locks onto the distress signal of an alien ship in hopes of valuable cargo. What she finds instead is First Prince Tavram, the heir apparent to one of the largest empires in known space. Tavram’s ship has been crippled after narrowly escaping an ambush and his would-be assassin is coming to finish the job. Looking back, the story really is as good as it sounds. But where Vick’s Vultures fails miserably in its execution. The writing is ridiculously confusing. The characters are flat pieces of cardboard with minimal personality and little to no background or motivation whatsoever. The aliens are…odd, which is ok because, hey, they’re aliens and should be different from humans. But their personalities are as flat as the crew members of the Vulture. Toss in enough characters with no distinctiveness into a melee of confusing writing and you’ve got a recipe for a very quick DNF. I considered dropping this one at several points, but, for reasons unknown, I slogged through it. This is the kind of book that really drains you as a reader, and that’s just kind of sad. Vick’s Vultures is the first in the Union Earth Privateers series. It is followed by To Fall Among Vultures, which I have already attempted to read at the time of this review. Stay tuned for my thoughts on that one. As for Vick’s Vultures, I just don’t have a lot of good things to say about it. It’s somewhat enjoyable, but you really aren’t missing anything by skipping it. From looking at the categorizations, one might expect to find posts with topics that vary widely. Consider such expectations correct. You’ll find everything from Scalzi’s opinion on the latest drama going on within the inner author circles, to how to react to reviews, to an egotistical look at the author’s many successes, and, last, a fairly good amount of advice on how to grow and sustain a career in writing. That last point comes with the caveat that everything stated is what worked for Scalzi and that your mileage may vary. 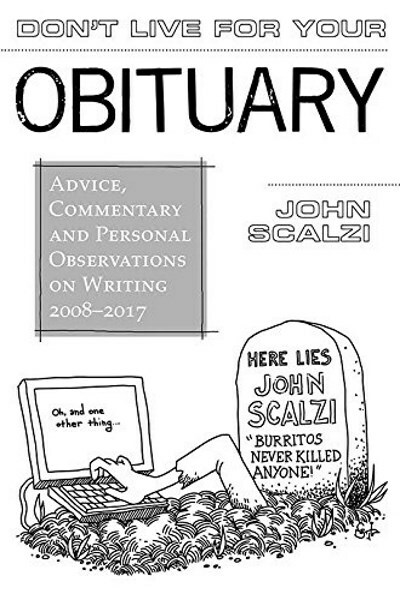 So, bottom line, Don't Live for Your Obituary: Advice, Commentary and Personal Observations on Writing, 2008-2017, is the kind of collection you might want to read if you’re a fan of Scalzi’s blog or his internet persona, but if you’re looking for substantial, informative views on writing there just isn’t a whole lot here. I think Scalzi would have been better served by writing a book such as Stephen King’s On Writing. Scalzi has the genre cred and the success at this point in his career to author such a book. Instead, though, he went the route of recycling blog posts. That in itself is kind of disappointing. 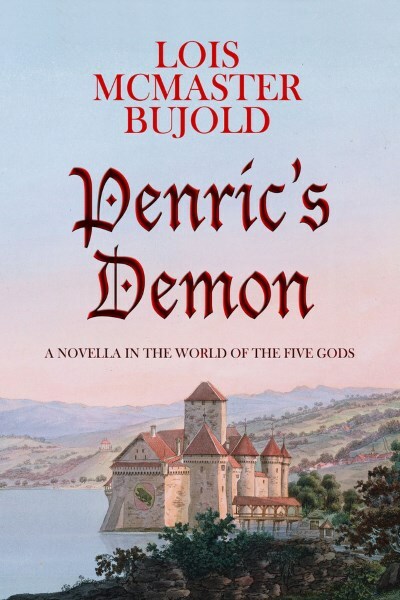 Penric’s Demon by Lois McMaster Bujold is the first in a series about Penric and the demon, Desdemona. The novella is short (as befits a novella), coming in at 109 pages, making it a fairly quick read with a fairly linear storyline. It’s somewhat of a classic fantasy read, set in a world and with many characters whom we only get to know cursorily. Still, the magic, the setting, and the demons are all interesting in their own way; I want to continue with the series, in other words. At the onset, we find Penric on his way to his wedding. As a minor noble, Penric finds himself matched with a better lady than he’d hoped, and he’s looking forward to the union. On the way, however, he stops to come to the aid of a fallen elderly woman, not knowing that she is in actuality a powerful sorceress and a host to a likewise powerful demon. As one might imagine, Penric’s life becomes entangled with that of the demon in such a way that the two become inseparable. Penric is a likeable enough fellow. He’s not exactly the most heroic character, but he also doesn’t shy away from doing the right thing. Desdemona is a bit of a mystery and an intriguing one at that. She’s very old, very powerful, and very motherly when it comes to Penric. Or maybe she’s more like an older sister. Regardless, she becomes a tutor of sorts to him, imbuing him with her experience and knowledge, both of which come in handy when Penric needs to get himself out of a jam. I’m giving Penric’s Demon three rockets because it’s a fun, fast, enjoyable read, and I’m looking forward to reading on in the series.